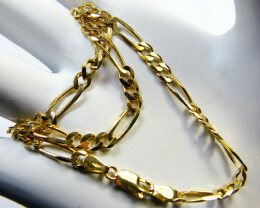 In the past jewellers would make cast loops and join them together to make snake chain necklaces. This is very time consuming to join and solder them back in one piece. Today precision made equipment makes these silver snake chains. If you have ever travelled to Asia you will see a lot of silver necklaces, especially the most popular type known as the silver snake chain. How Do They Make Silver Snake Chain? The silver snake chain is made up of round smooth metal plates so its actually a tube more than a chain which gives its flexible qualities. 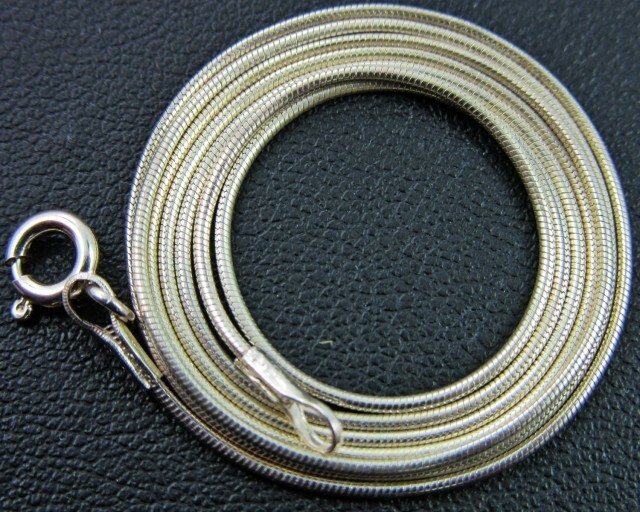 This system of manufacturing is expensive and time consuming so the snake chains are always more expensive than traditional loop silver chains and its that shivering movement like a snake that has given this chain its name. When you go to these silver snake chain factories in Asia, you don’t see expensive chain making equipment. 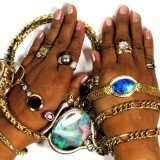 Instead you will see many rolls with miles of chain on them imported from countries like Italy. 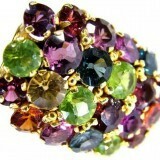 It is time consuming to cut the chain, solder the clasp and joining loops than finally, placing it in packaging. As a solution, they have made machinery that will do this 4 part process. However it’s capital intensive compared to the low Asian wages to finish the chain. First process is to roll the bars silver. These bars are already melted to 925 silver bars. Silver that is 92.5% silver and 7.5% copper is perfect combination for making the silver stronger and still display the brilliant silver shine. 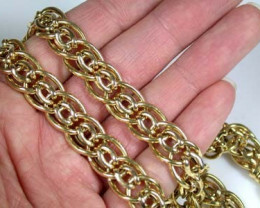 The chain making factory has many stages and some well kept secrets with the equipment used to make these chains. Heavy pressure machines that can compress silver to roll and diamond cutting equipment is used also. 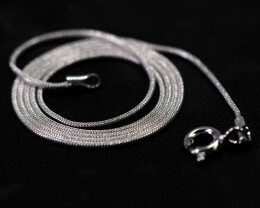 Snake chain can be 0.70 to 1-2 mm thick and lengths vary with 22 inch the most popular for adults and 16inch for children. Plated snake chain is not silver. 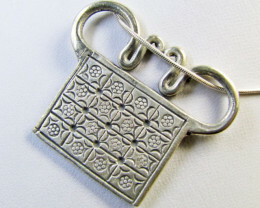 It is basic pewter metal that is rhodium plated to give a shiny appearance. 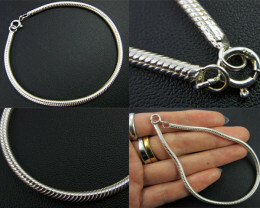 But plated chain does not last like silver chain so it’s always best to buy silver chain instead of plated. 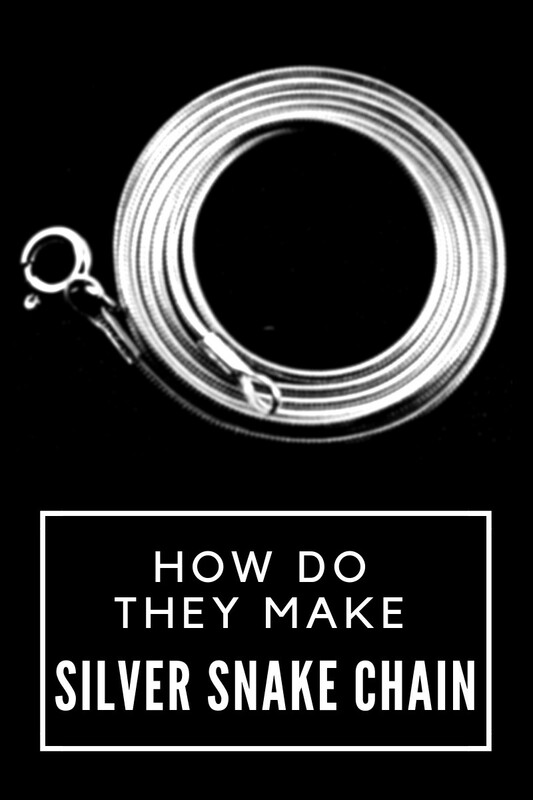 To clean your snake chain simply use a silver cloth and wipe in one direction. 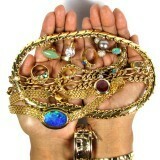 To store it, it’s best kept dry in a jewelry box. If it’s not used for a long period of time, it may need cleaning in an ultra sonic cleaner. Now that you know the process, view below for all of our snake chains.